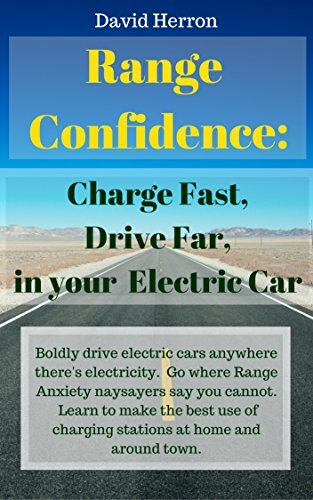 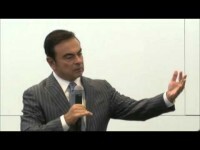 Home Posts tagged "Carlos Ghosn"
This is an excellently frank overview of the status of the automobile industry. 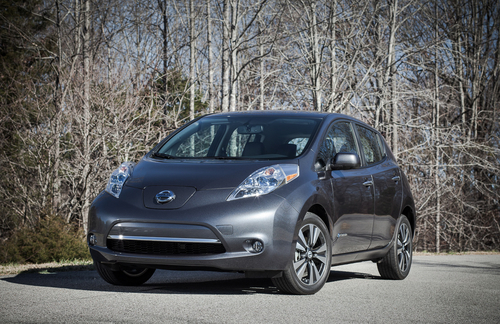 The same day as this Nissan unveiled the IDS Self Driving car concept. 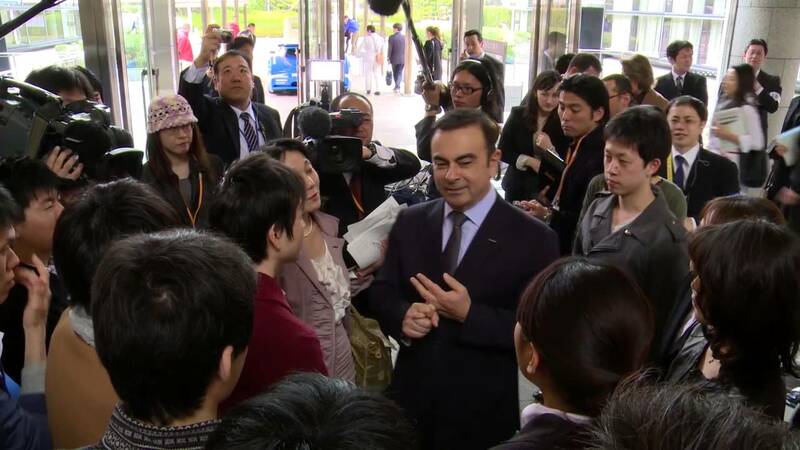 In this video, Ghosn said their goal was to facilitate drivers rather than replace drivers.